Heading in a new direction, but you will be able to rely on us for rides home again next year. Going home to Boston or NY/NJ/CT? 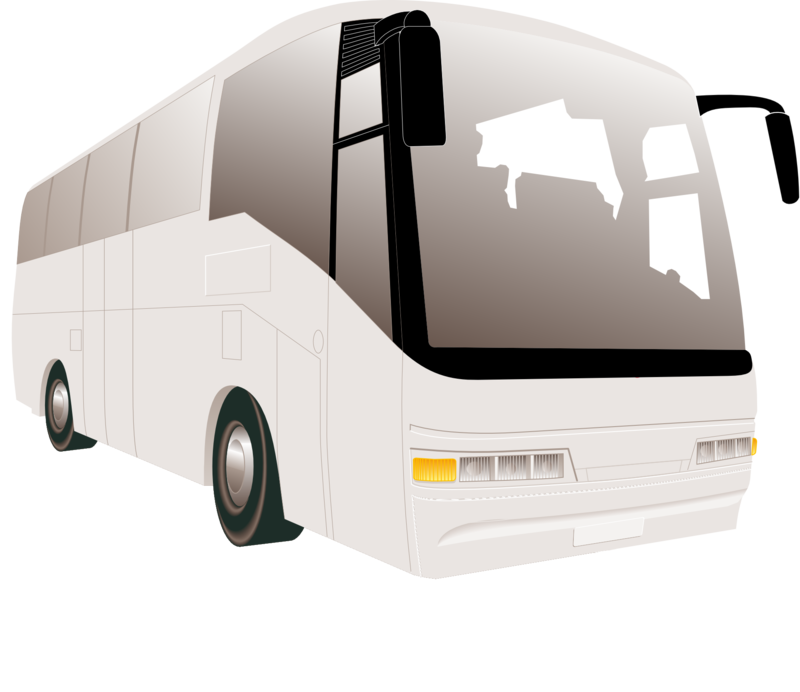 Let us get you there (and back) on one of our coach buses, surrounded by your classmates. Even flights home take roughly the same amount of time, and are far more hassle. Because so many people have asked, these testimonials are jokes. This service is not a joke. "Max and Simple Coach offer a great service - I'm not sure why anyone would even consider any of the alternatives." "Max is probably my favorite student here at Bates College - he really blew me away when he launched Simple Coach." "It's so convenient I've gotten in the habit of leaving the Batmobile at home. It gets terrible gas mileage anyway."